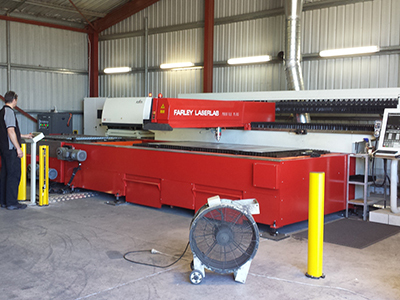 the optimum in low cost, high value machinery into the Australian market for companies looking into entering the CNC industry. Standard of Air Plasma Cutting. medium duty plasma machine at a low cost. in the industry with a dedicated service team for easy operations.